19.3 is going to be epic! 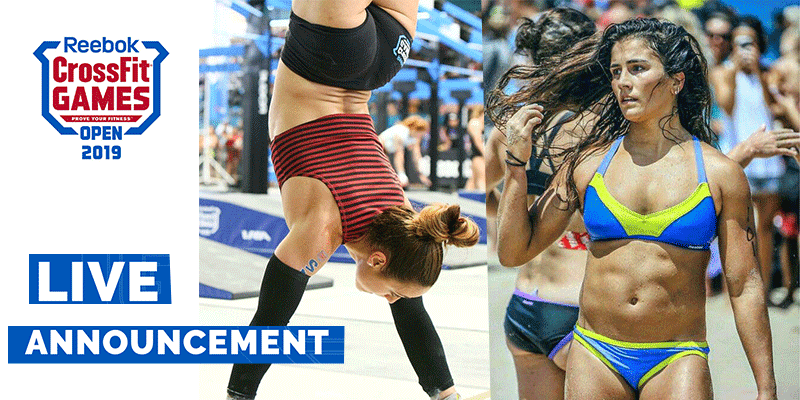 Lauren Fisher and Alessandra Pichelli will go head to head against each other at CrossFit Open Workout 19.3 announcement. 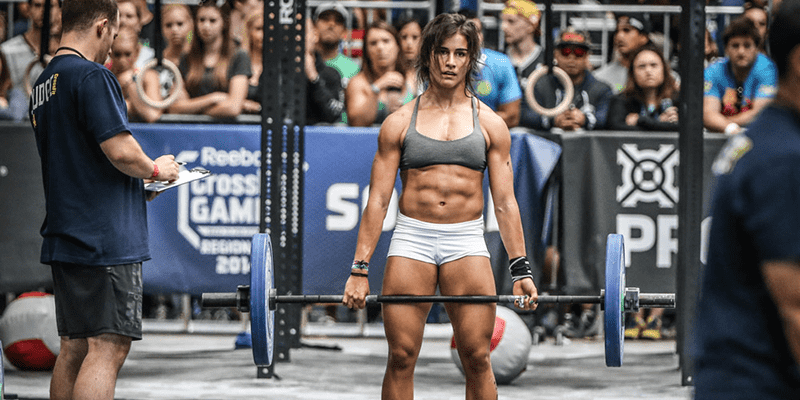 Lauren Fisher is a 6 x CrossFit Games Athlete, winning the California Regionals in 2017. Alessandra Pichelli is a 7x CrossFit Games athlete. She has competed 6 times as an individual with an excellent 4th place finish, and once as part of a Team, in which she finished 3rd. The CrossFit Open Workout 19.3 announcement will take place at Diablo CrossFit. CrossFit Open Workout 19.3 will be announced, then the two CrossFit Games athletes will compete against one another. I wanted to explain why I’m competing for Italy this year and respond to some questions I’ve been getting. This five-week, five-workout competition is held in CrossFit affiliates around the world. Workouts are released online each Thursday, and athletes have until the following Monday to submit their scores. Anyone who’s at least 14 years old can sign up and join in the first stage of the CrossFit Games season. In 2016, 324,000 athletes participated in the worldwide CrossFit Open—the first stage of competition. From there, 260 athletes—40 men, 40 women and 30 teams of 6—moved on to eight Regional events where the top five in each category would earn an invitation to the Games. in 2017 there were more than 380,000 participants in the CrossFit Open. In 2018, 429,157 athletes completed at least one workout from the CrossFit Open. Stay tuned to BOXROX for all the latest information about 19.3.